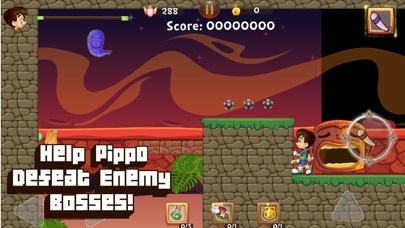 Discover Pippo's World and enjoy each new world you find in your journey. 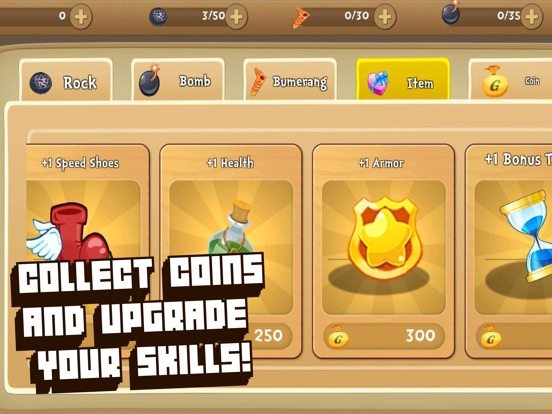 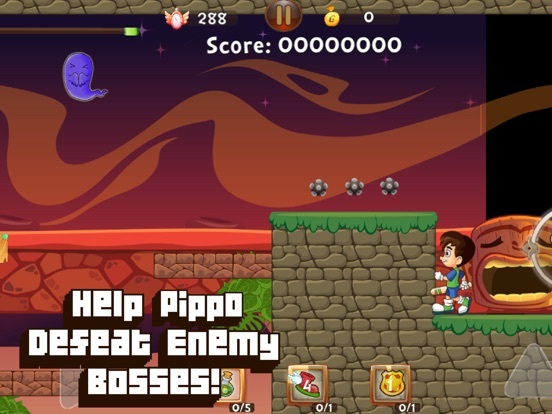 This legendary game will give you an awesome experience with several new bosses to defeat. 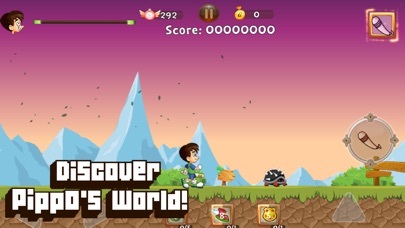 Each world introduces the player to new enemies, obstacles and areas to explore. 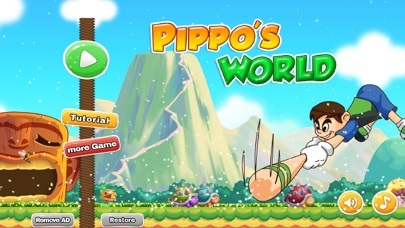 Pippo's World offers a lot of weapons you can choose from (Bombs,Baseball Bat, Boomerang, and others). 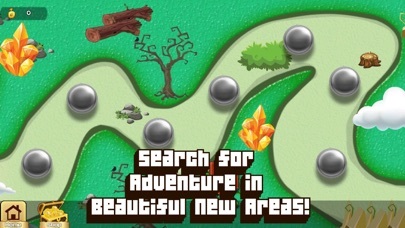 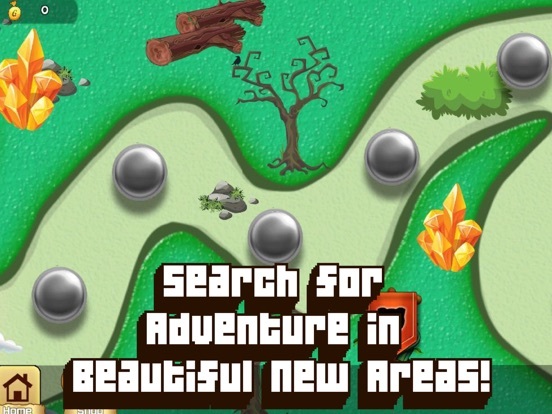 Gain experience, defeat the bosses and conquer each new world you discover. 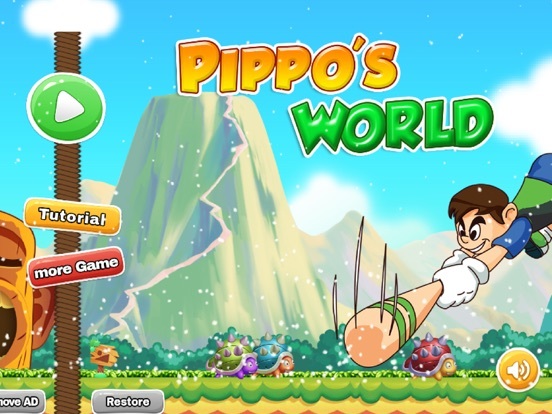 Do you love Pippo's World? 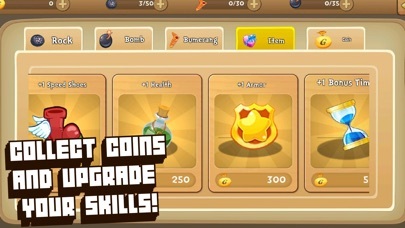 Help us improve it and leave your opinion in the review section. 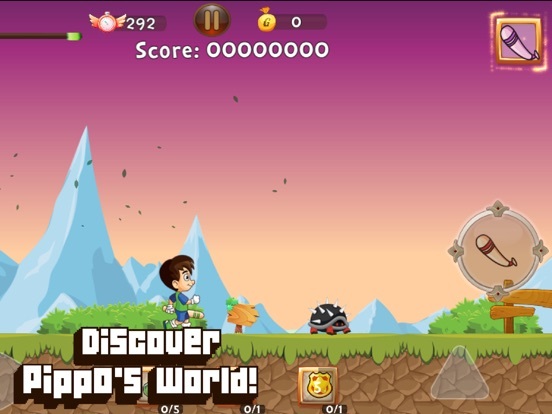 Your opinion is very important for us.